CBWN provides the forum for you to connect and help grow each other’s businesses. It is a place to learn, be inspired and inspire others. Our business breakfasts and luncheons are held monthly at the Sheraton Four Points on Argyll Road, Edmonton, Alberta. Please note all attendees must PREPAY AND PRE REGISTER. In Edmonton, we are unique as we have Accountability Partners! When you come to our Luncheons we have sign up sheets for those who are interested in having an Accountability Partner. An Accountability Partners is someone who commits to two months of helping you build your business. You meet with them at luncheons and coffee meetings and get to know one another on a personal level. They also try to help you build your business. This is two women coming together to get to know one another and to help each other grow their business. Since we have implemented this to our Luncheon we have seen great friendships develop and businesses grow!! It’s been a huge success! Sharing business cards – Intent is to learn about each other’s business and be able to refer. If given a referral, may we suggest contact within 24 to 48 hours. Intro email contact works very well. Your response reflects on both you and your referral partners. Learn about each other’s business. This is an opportunity to learn how to refer each other, not necessarily a sales meeting. 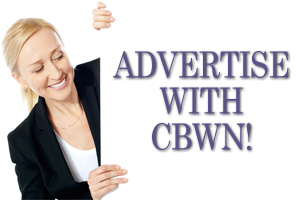 CBWN’ers are your referral partners and connectors. 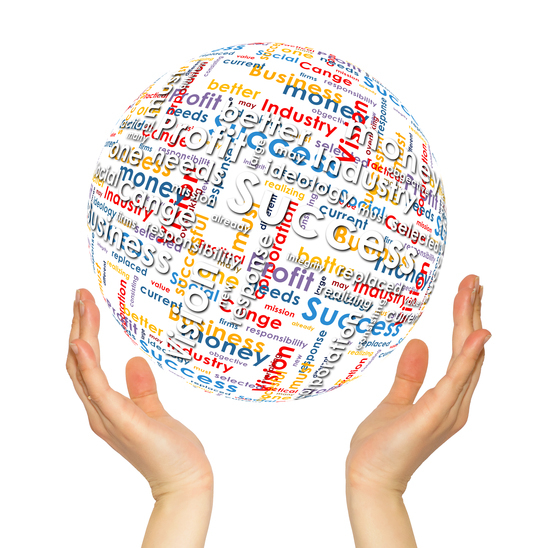 The main intent is relationship building; learning more about each other and your businesses. This is recommended in and outside of CBWN meetings. Hosting a Showcase tables is your opportunity to educate your referral partners and brag about what you do. If you are unable to fulfil your commitment, you are respectfully requested to advise CBWN owners seven (7) days prior to the meeting. Honor your offering by under-promising and over-delivering. Be clear on what you are offering and terms of your guarantees (if applicable). Respect each other’s time. If you set a time to meet, ensure you honor it. Value each other’s time. Open and honest communication is extremely important. If you meet with a guest outside of CBWN consider what your intention is for the meeting and be honest with the person you are meeting. Meeting with colleagues is an opportunity to collaborate and share and might foster a greater relationship and opportunity which may not be evident if you focus on one agenda. Privacy: Be respectful of information shared. Protect other people’s information. Issues between parties – Should be resolved between the two partners and not by CBWN, in or out of CBWN meetings. We love referrals!!! Bring a guest and you could win a FREE meal. Click here for meeting dates and registration. Registration and informal networking – buffet is ready when you are! 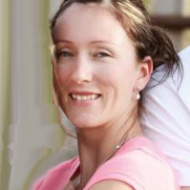 Two spotlight speakers share their expertise and knowledge direct from their business experience. You go away with real tips and knowledge. Please send your concise bio the one week prior to the meeting to cbwnyeg@gmail.com. Content must be approved prior to speaking spot. Inexpensive way to promote your service or product and really gets you in front of the entire group. Tables are 8′ and you can display/sell whatever products, literature etc. that helps you to explain/promote your business. Many business women have found that a promotion, sale or draw of some sort does help to generate enthusiasm! Draws at your table will be at the end of the meeting. Winner must be present. Showcase table vendors will need to arrive early the day of the meeting, so that they are set & ready by 15 minutes prior to registration opening. They must be prepared to keep their table “open” until end of meeting. Providing a door prize helps to introduce you to the group and be top of mind. Check all guests in and have them draw a card designating which table they will be seated for the first portion of the meeting. This allows YOU to meet everyone attending the meeting. Provide table decorations for each table at the meeting. This will allow you to showcase your products or services. Table decorations are not given away, unless you choose. Decorators are allowed a couple of minutes to speak to the group about their table displays. Greet newcomers to the meeting and inform them about meeting format, familiarize them with the member table and make them feel welcome. This gives the host an opportunity to meet every attendee. Always a powerful piece of the meeting! Do you have someone in the group that has done something for you or your business? You may want to tell the group! Sign up and share your positive experience! We prefer that your testimonial be anonymous. Please write your kind words and share them during the meeting. I would like to say THANK YOU to the both of you. What you have done for me is incredible and much appreciated. You ladies have the biggest heart and always want to help others. I have enjoyed going to every single meetings with all of you and I have learned so much and met so many wonderful women who have helped me grow and get through this tough time in my life. You have created a wonderful circle of women.